Prestige Deck Coating San Clemente is the top deck waterproof installer for resurfacing stairways San Clemente Ca. Our unique waterproofing systems offer superior protection for your deck and stairways. We resurface over concrete decks and wood based decks. We resurface all types of exterior flooring in San Clemente from stairways, residential housing, apartment buildings, hotels, schools, parking garages to outer pool areas. Our deck coatings are made to withstand the harshest climates, safeguarding your deck for years to come. Signs of Damage. Many times if a deck is not resurfaced properly, water can saturate the plywood of the sub-structure. 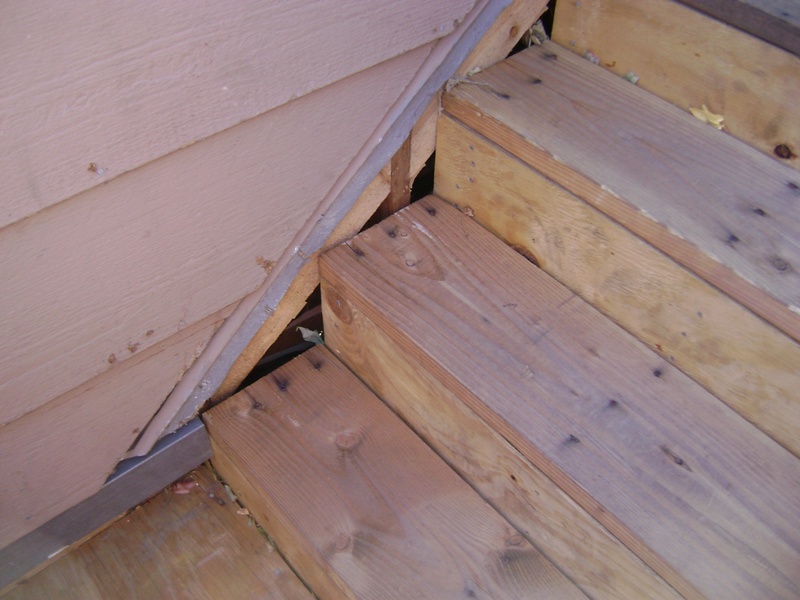 Some warning signs to watch out for on your San Clemente decking Orange County Ca inspection include: cracks in the deck coating, nails popping up through the coating from the wood subsurface, and delaminating paint and blisters in the coating shell. That’s when a high-quality protective deck coating comes into play, giving concrete that extra layer of protection it needs to tolerate continuous wear and tear. In addition to its waterproofing purpose, our deck coatings can also dress up a boring surface. The key to preventing and water damage is to stop it before it starts. 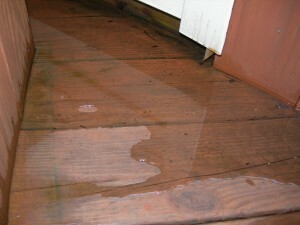 Our inspectors know how to detect leaks and even see potential leaking problems with your deck. We have been waterproofing and resurfacing stairways San Clemente Ca for several years, and our deck coating experts have over 29 years experience. Our Promise. Our San Clemente deck coating system provides lasting surface protection and waterproofing, plus a skid-resistant surface providing grip for walking. This is particularly important when it comes to resurfacing stairways San Clemente Ca. You can be sure that Prestige Deck Coating has the right deck coating for your San Clemente home. We make sure your deck is properly waterproofed and improve the overall appearance. We are licensed installers in Southern California with some of the best deck coating systems available, which makes a difference when those heavy winter rains arrive. Prestige Deck Coating materials are durable enough to stand up to the heavy traffic, abrasion, chemicals, and moisture exposure or all types of exterior flooring. We do deck waterproofing and deck coating work throughout the entire Southern California area. Rest assured, Prestige Deck Coating is the master of resurfacing stairways San Clemente Ca. We will be happy to stop by and give you a free estimate.